COUNTING DOWN TO LIFT OFF! 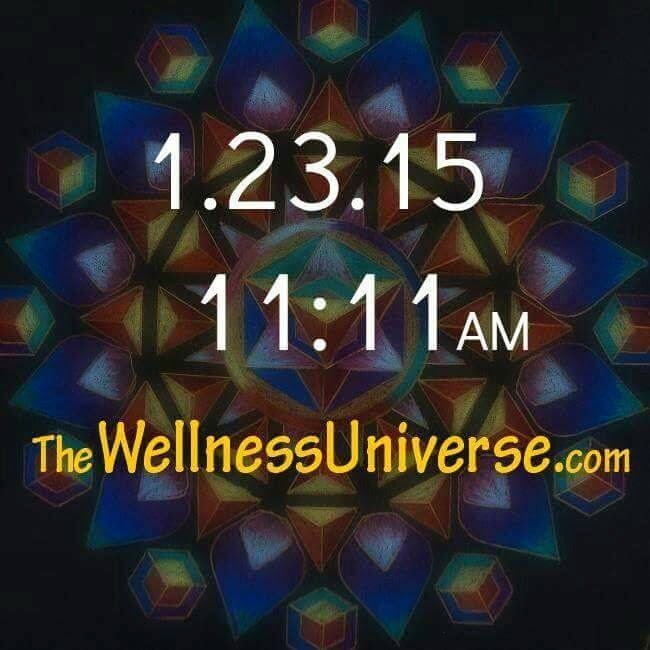 The Wellness Universe Website Launches Today! 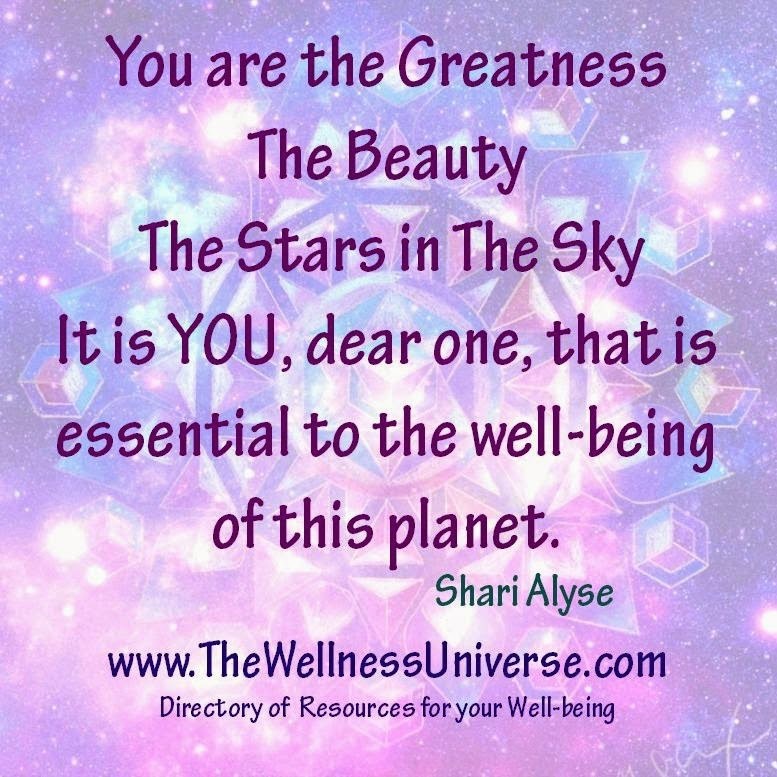 WELCOME TO THE WELLNESS UNIVERSE LAUNCH! to a better world have been recognized. Dedicated to the Wellness and Empowerment of Arachnoiditis Survivors, the Art For Arachnoiditis Project at SheilaLynnK Art Studio is an official Member of this Directory. At no cost to this charitable project, this directory makes the Art For Arachnoiditis Project and other valuable Wellness resources for Arachnoiditis Survivors available to survivors not currently subscribed to Facebook. 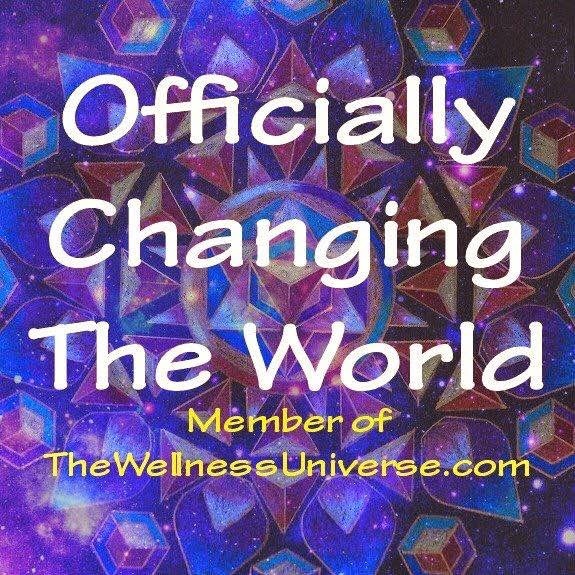 The Wellness Universe.com website launches TODAY! “The Wellness Universe answers the need for an organized resource where the public can reference any topic related to wellness,” states Michelle Gould. Join us! Find Love, Support, Hope, Inspiration, Education from the BEST PAGES of Facebook. Wishing you Wellness in the year to come!